IRKUTSK, December 08, 18:50 /ITAR-TASS/. 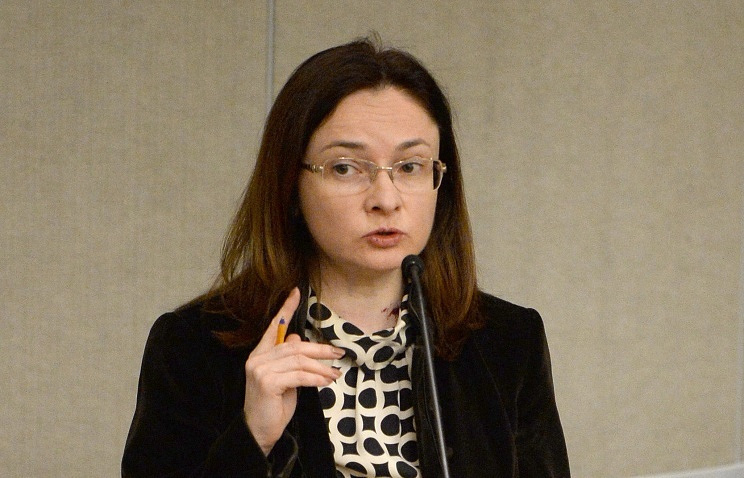 Russia’s Central Bank has no plans of revoking licenses from commercial banks, Central Bank governor Elvira Nabiullina pledged on Sunday. “There are no blacklists, there are no waiting lists. It is impossible purely for technical reasons,” she said in an interview with Russia’s television Channel One. License revoking is “a measure of last resort,” she said. Before taking such measure, the Central Bank thoroughly analyzes the situation at each particular bank and possible impacts from the license revocation. Thus, in case of Master-bank, the Central Bank has managed to preserve 11 billion roubles on its accounts and this money will be used to pay compensations to its clients, Nabiullina added.